The Must Get When You Go! We’re not as dense as a shiksa’s matzo balls. We know you schleped to Bluejacket for the house-brewed beer – all 25 of them. But stick with us for a minute because the Neighborhood Restaurant Group dining destination located inside the brewery – The Arsenal – has a lot to offer. 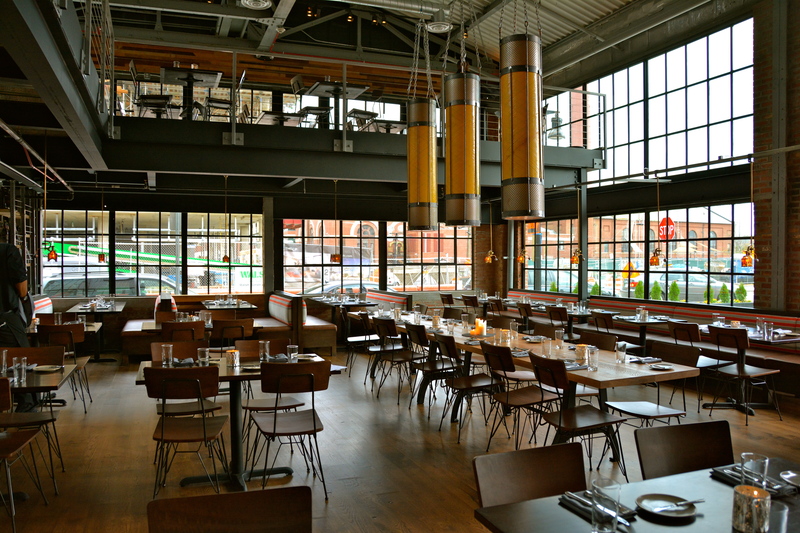 Head over to the Navy Yard early, grab some brews and snacks in the bar area before sitting down for your reservation in the adjoining restaurant that focuses on pairing food with beer. 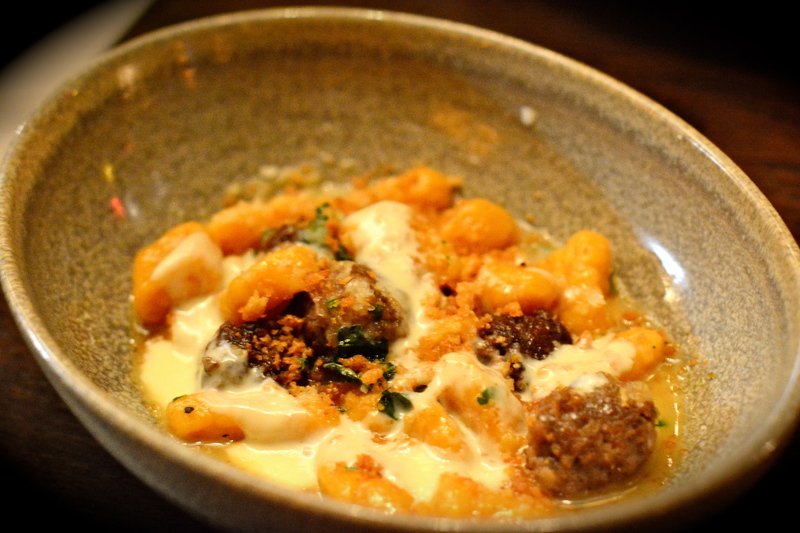 The Best Thing on the Menu: Sweet potato gnocchi, duck meatball, tallegio fonduta and greens is perfect for winter. And, lets face it with one and half underwhelming snow days under our belt, winter is here. It’s rich, comforting and super salty, which normally would irk me but it goes so well with beer. Other top picks, the humble rotisserie half chicken thanks to its pretzel stuffing; the eighteen hour short rib because of the melt-in-you-mouth parmesan spaetzle; and the merguez burger because lamb’s got game. Rumor has it they recently added gluten-free burgers. Sweet potato gnocchi not your BTM? Post your favorites in the comments section.